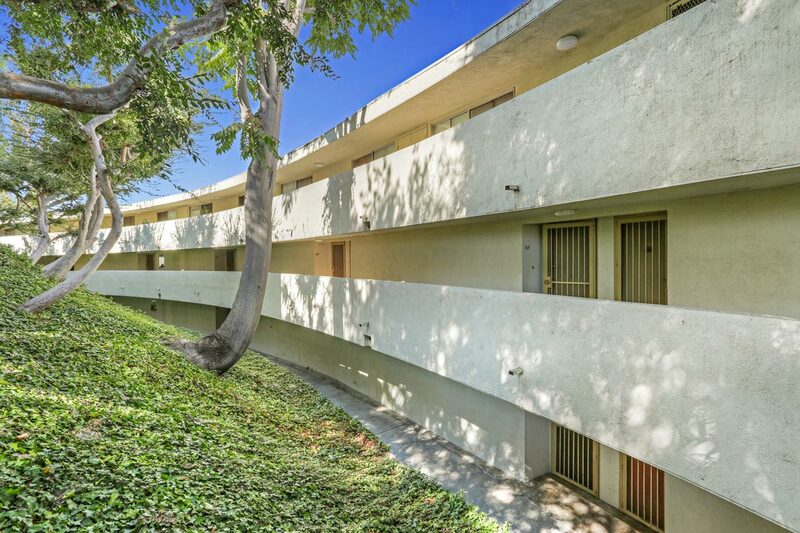 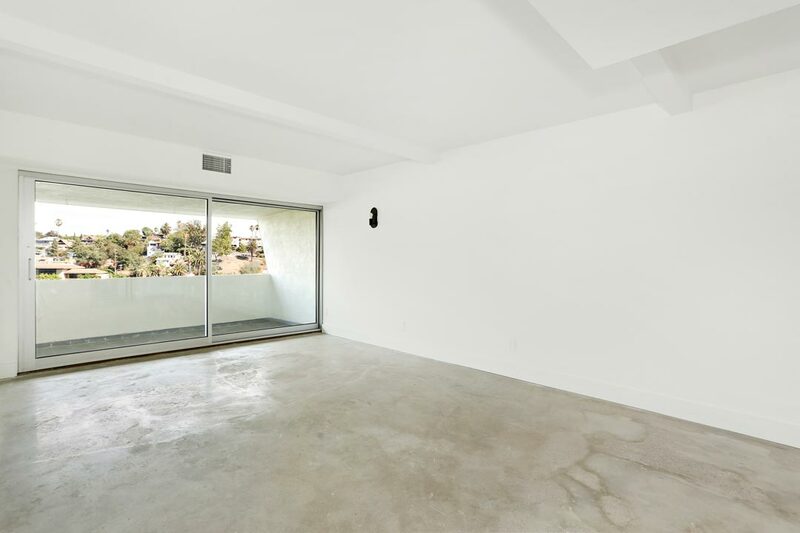 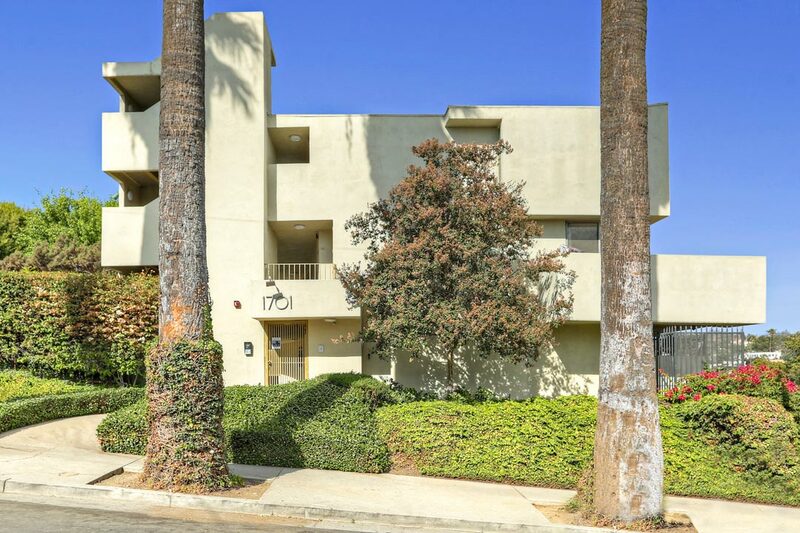 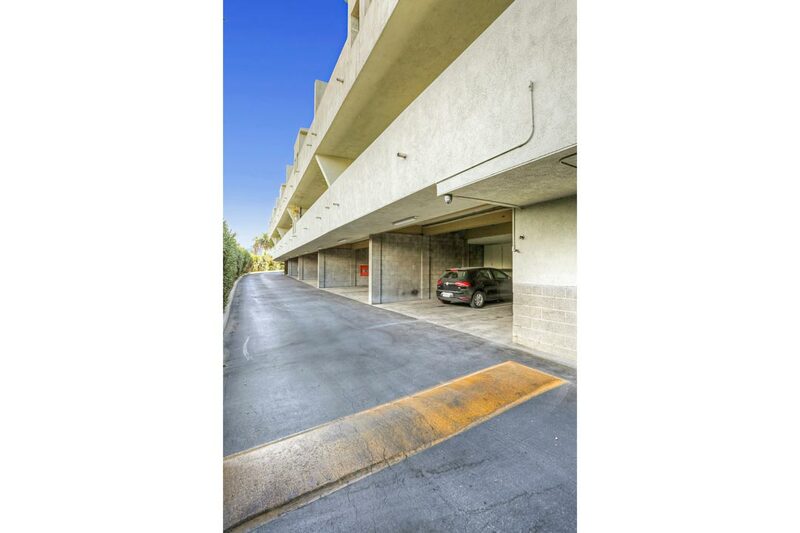 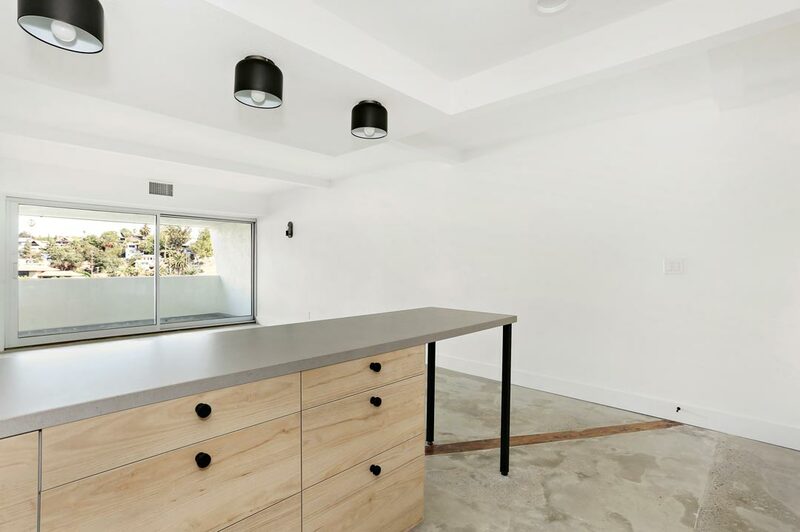 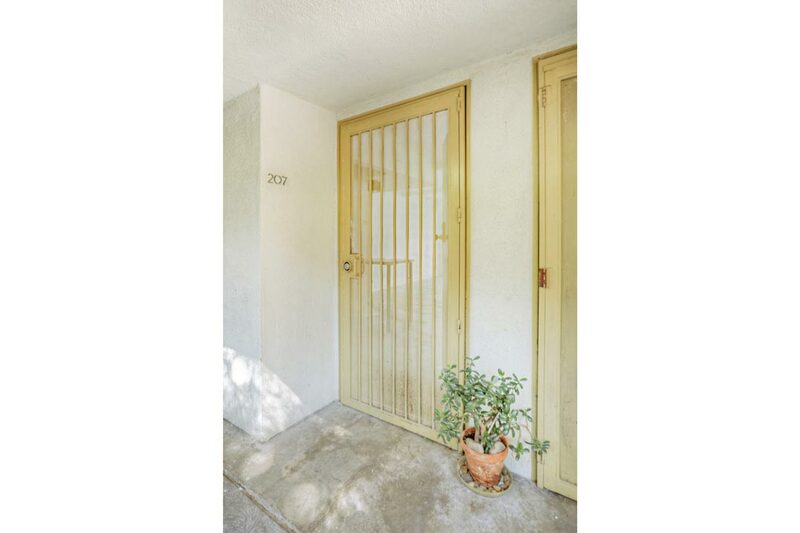 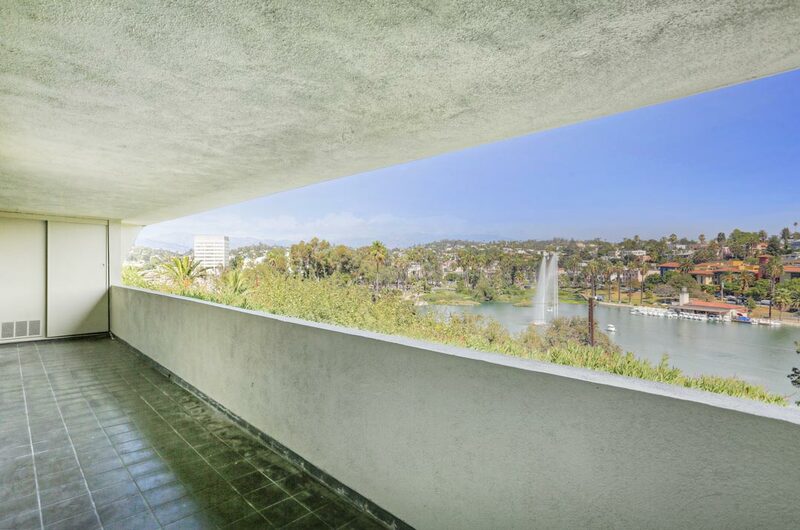 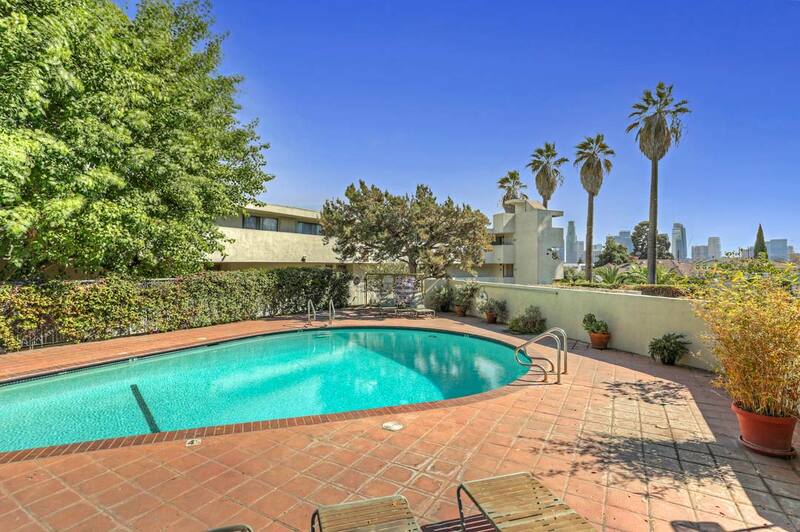 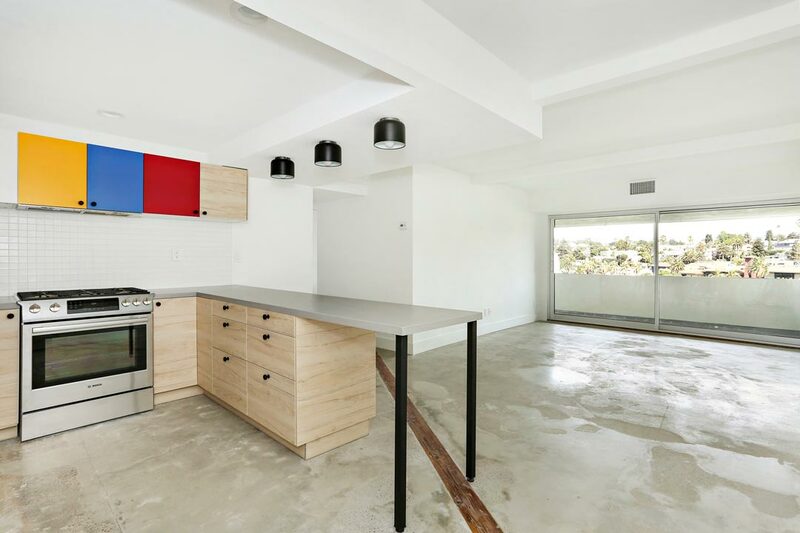 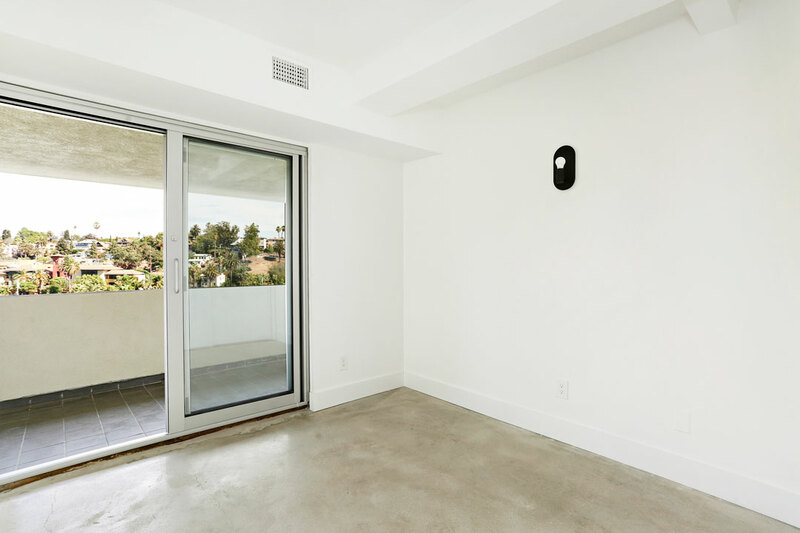 A wonderful opportunity to lease a home within Lago Vista, an iconic modernist complex perched above Echo Park Lake. 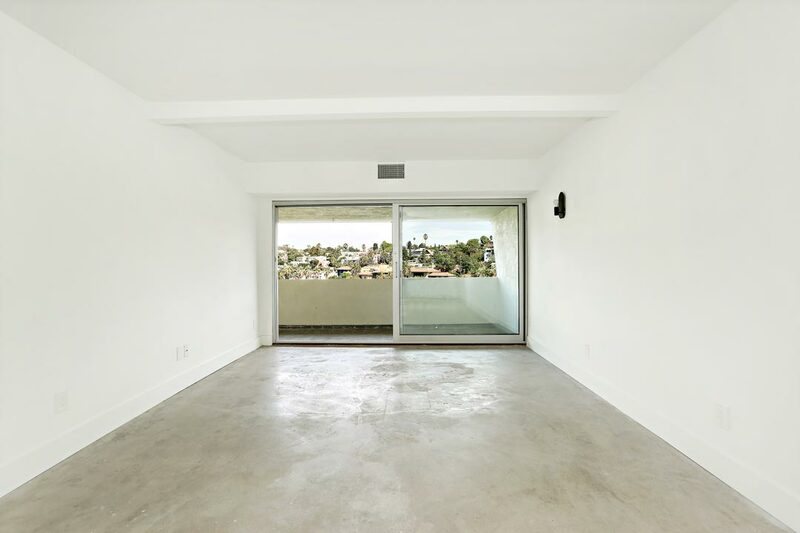 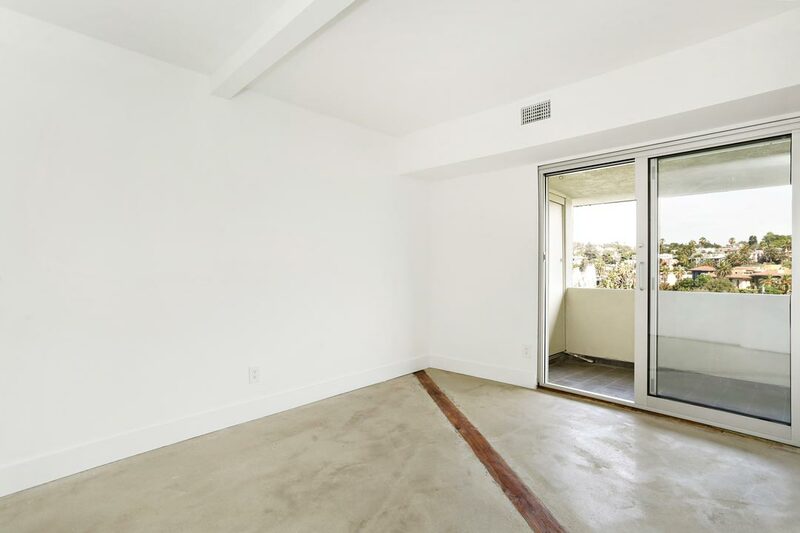 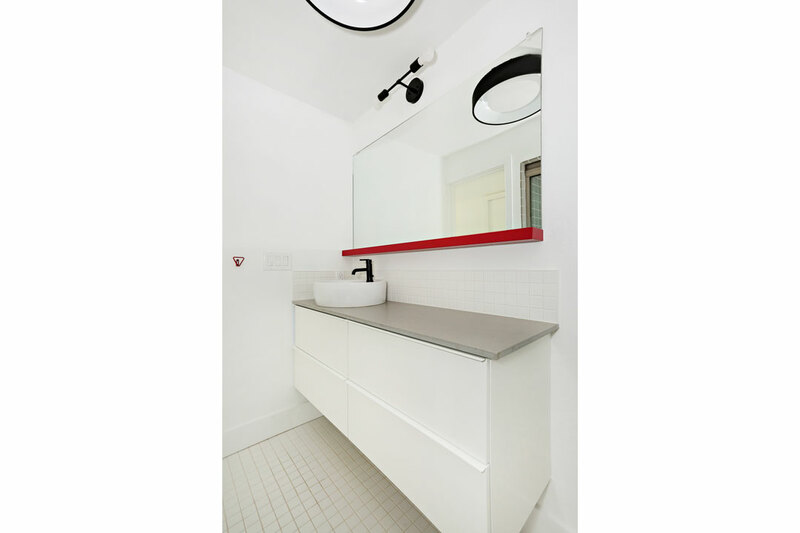 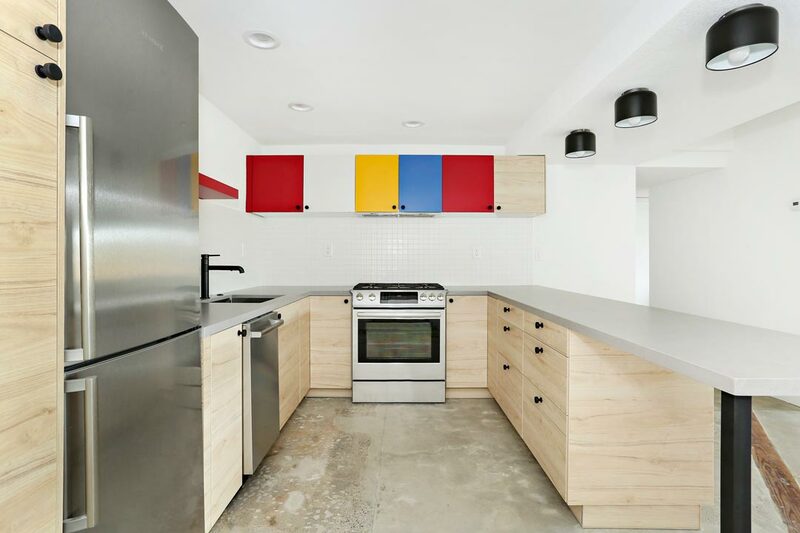 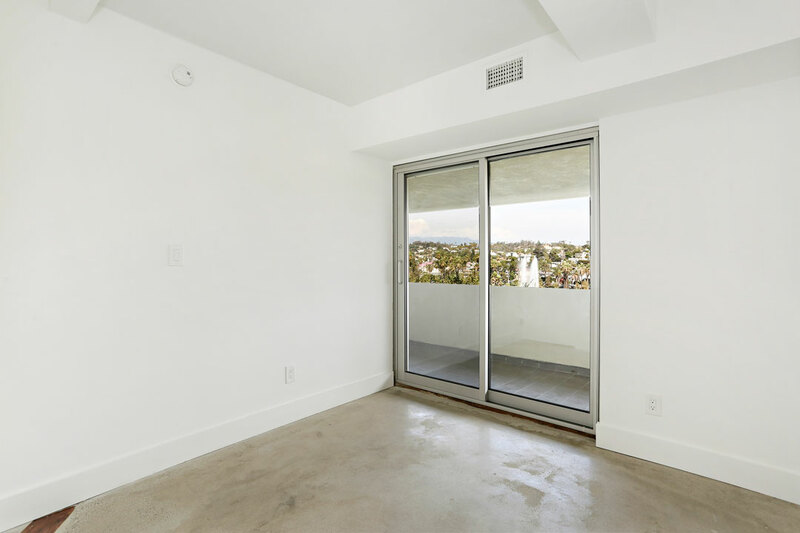 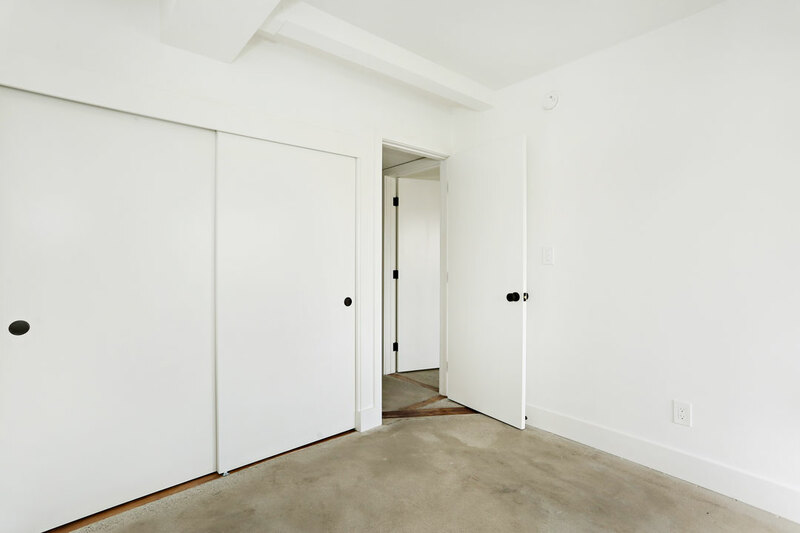 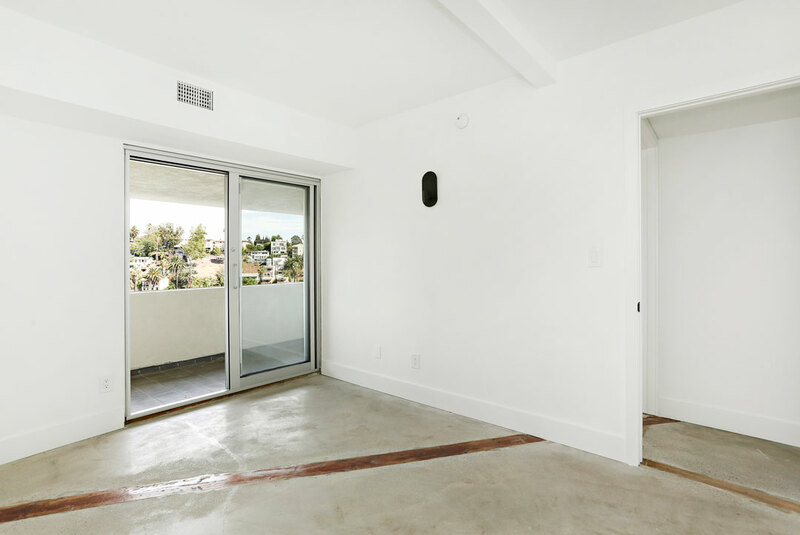 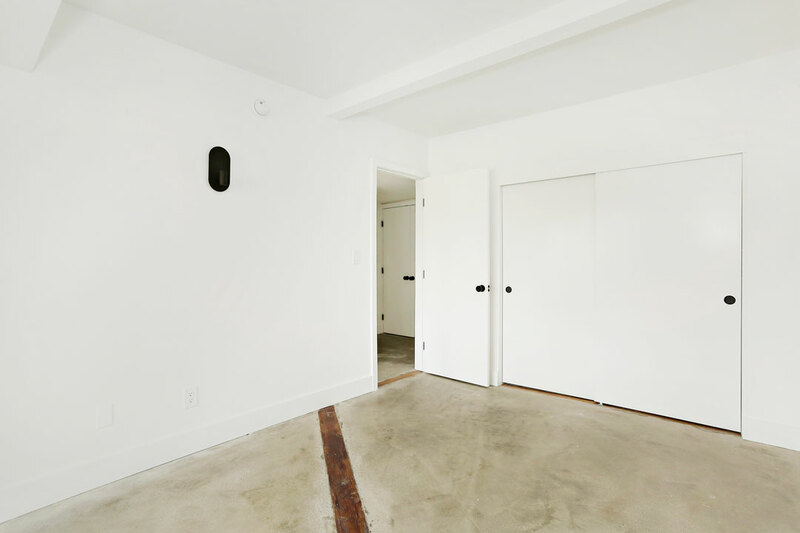 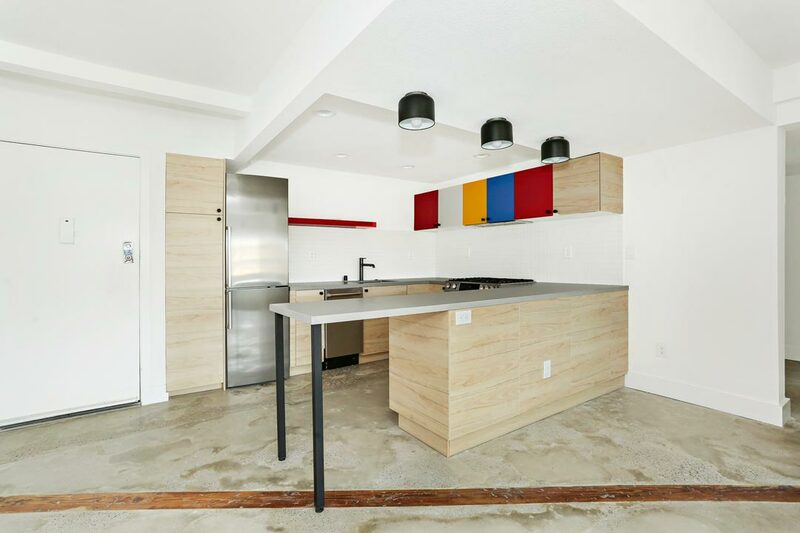 Designed by renowned architect Allyn E. Morris in 1973, the beautifully renovated residence features an open, airy layout with polished concrete flooring and floor-to-ceiling glass. 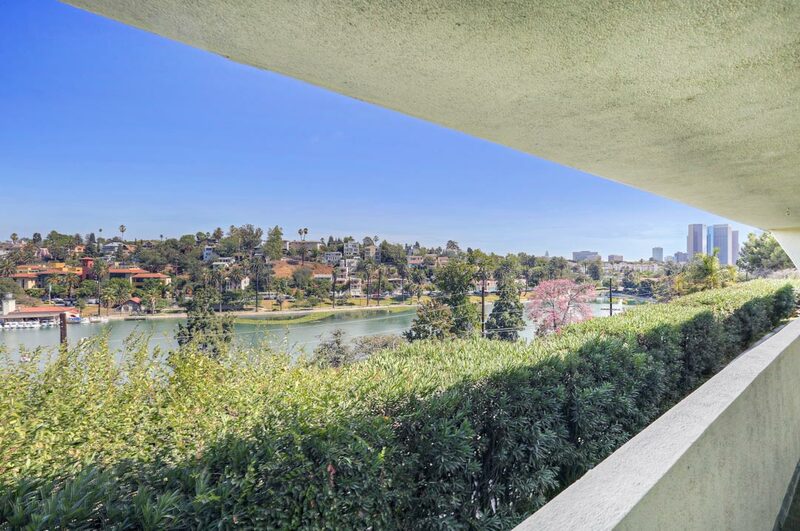 The large private balcony is a perfect environment for outdoor repasts while taking in the postcard vistas of the lake and surrounding hills. 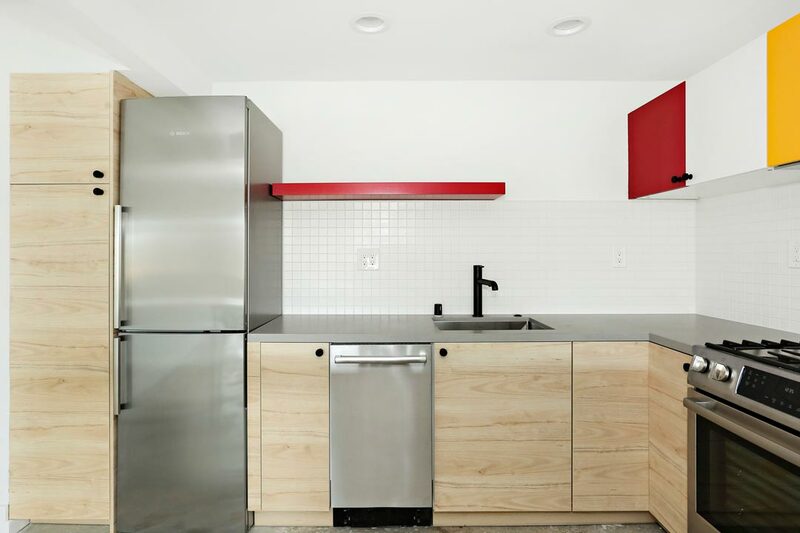 In the stylishly remodeled kitchen find colorful cabinetry, tiled backsplash, breakfast bar and a new Bosch appliance suite. 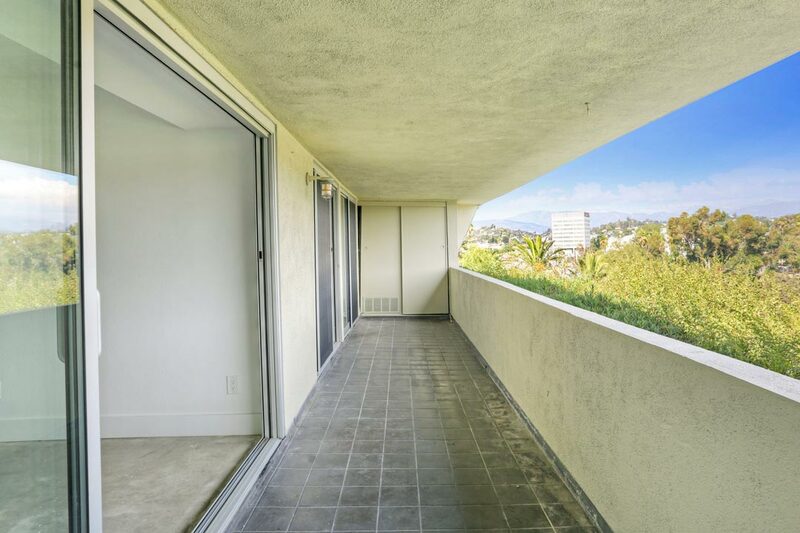 Both bedrooms enjoy splendid views and outdoor access via sliding glass doors that open to the balcony. 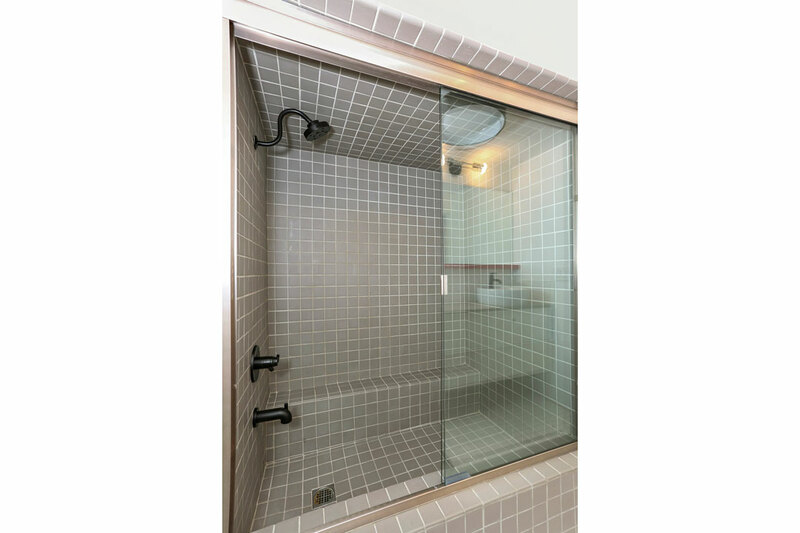 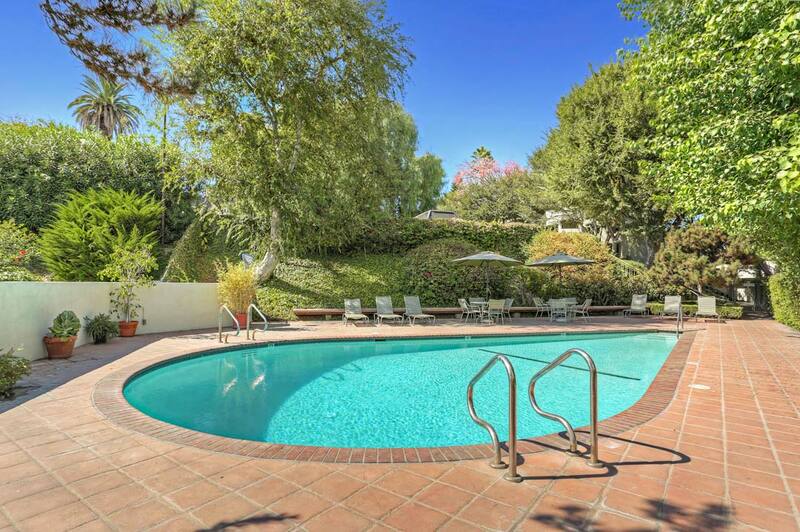 Amenities include central A/C and heat, gated garage parking and a sparkling community pool. 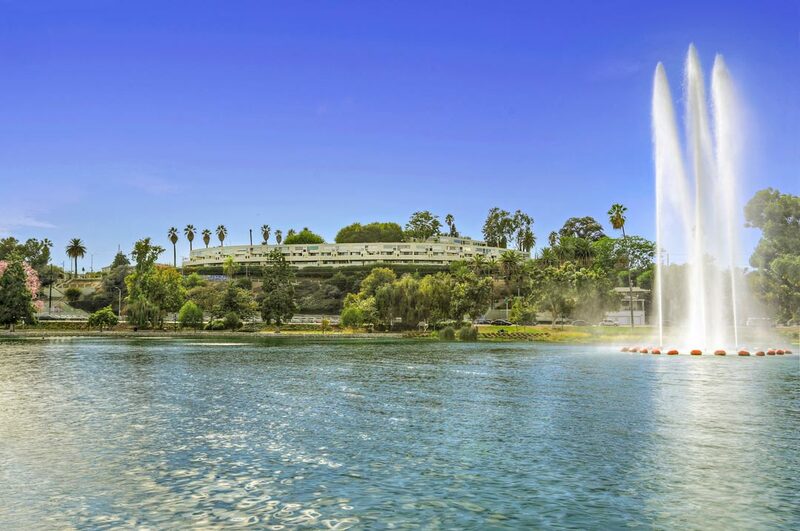 The best of Echo Park is just outside your door including Mohawk Bend, Elf, Blue Bottle Coffee, the Friday night farmer’s market plus all the recreational opportunities at the idyllic Echo Park Lake.